It’s back and better than ever! 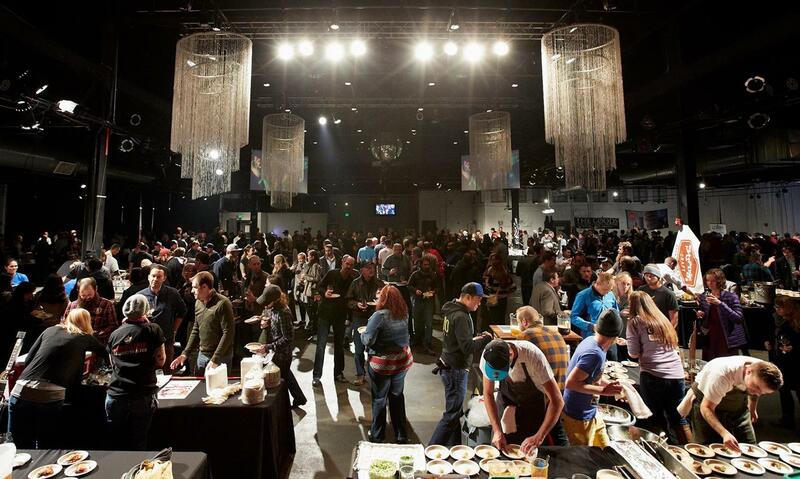 The SEVENTH Annual Chef n Brew Festival is coming to the Exdo Event Center on Wednesday, August 29 from 7 pm – 10 pm, with VIP Ticket holders gaining 1-hour early access. Chef and Brew promotes the notion that that local craft beer is an ideal pairing for chef-driven food. Chef and Brew will bring together over 20 of Denver’s best chefs and pair them with independent craft breweries in a competition to create the ultimate beer and food pairing. Guests will have the opportunity to taste unlimited samples of all of the dishes and all the beer and vote for their favorites. Judges awards will be given for: Best Dish, Best Beer and Best Pairing, and the Grand Prize will be selected by the attending guests.A portion of the evening’s sales will be donated to Project Angel Heart.